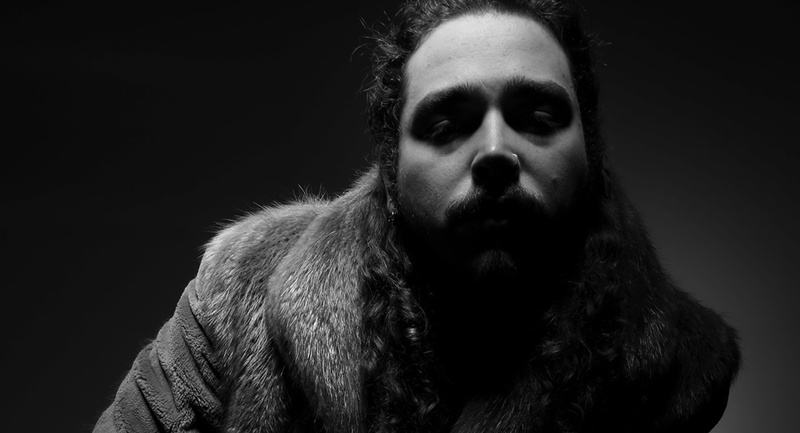 The top 10 remains a happy hunting ground for Post Malone (pictured), who continues to have a lock on the charts. 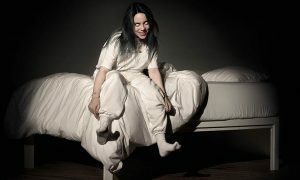 For the seventh consecutive week “Rock Star” remains at #1 after eight weeks on the chart while “I Fall Apart” spends another week at #6 after six weeks on the chart. A down under promo tour including a Nova Red Room in Sydney helped keep Khalid top 10 with “Young Dumb & Broke” too (#5 after 14 weeks). The highest new entry, and one of only two singles to debut top 50, is Taylor Swift with “Call It What You Want”. The hit machine’s latest album was released last Friday. The other new arrival was N*E*R*D with “Lemon” featuring Rihanna at #48. Climbing into the top 50 from lower down the chart this week are Sam Smith with “Pray” at #41, Big Shaq with “Man’s Not Hot” at #47 and Rita Ora with “Anywhere” at #49. More diversity here than on the singles chart as usual with five of the nine top 50 new releases cracking the top 10 in the first week. Despite all that activity P!nk manages to hold at #1 on a fourth consecutive week. She might be challenged though by Taylor Swift’s new album “Reputation” next week. Swift’s “1989” sits at #22 this week after a remarkable 159 weeks in the chart, marking just over three years since her previous album’s release. 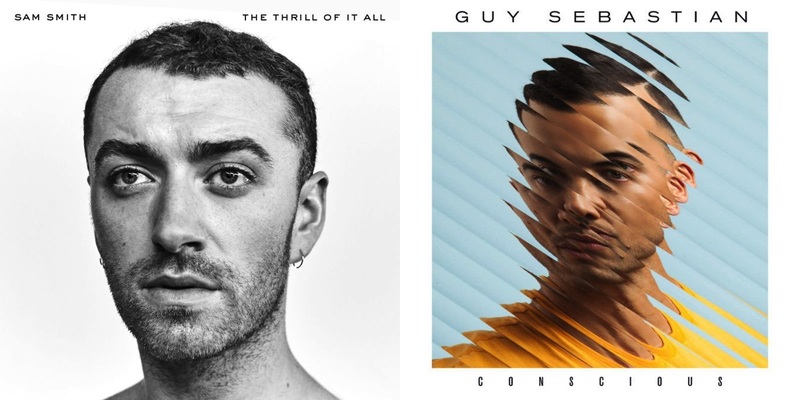 #2 Sam Smith with “The Thrill Of It All”. His previous album also debuted at #2, yet it finally cracked top spot after nearly one year on the chart. #4 Guy Sebastian with “Conscious” – the Aussie superstar’s eighth studio album and his ninth time in the top 10 (the other entry was for an EP) and his first album in three years. #6 Polaris with “The Mortal Coil” – the debut album from the Sydney metalcore band and the second time charting after an EP peaked at #34 last year. #7 Maroon 5 with “Red Pill Blues” – The sixth album from the band joins all the others in making a top 10 appearance. #9 Roy Orbison with “A Love So Beautiful”. 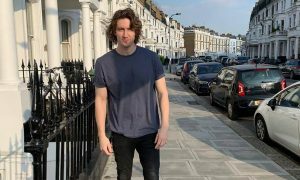 London’s Royal Philharmonic teams up with members of Orbison’s family on new orchestral arrangements of his classics. #12 Kelsea Ballerini with “Unapologetically” – the second album from the US country singer. #23 Blake Shelton with “Texoma Shore” – the 11th album from Shelton, who is now also a coach on The Voice in the US,. #40 Various Artists “30 Days Of Yes” – compilation of songs by Australian and New Zealand artists aimed at supporting the LGBT+ community, which has charted just days before the poll result is revealed. #42 Kygo with “Kids In Love” – the second album from the multitalented Norwegian DJ, record producer, musician, and songwriter.